Contrary to those who might try to tell you it’s some hipster fad, kombucha has been around for yonks. Like, thousands of years-type yonks. However, with this history comes a fair bit of mystery… and a whole lotta myths. Fear not, truth seekers! 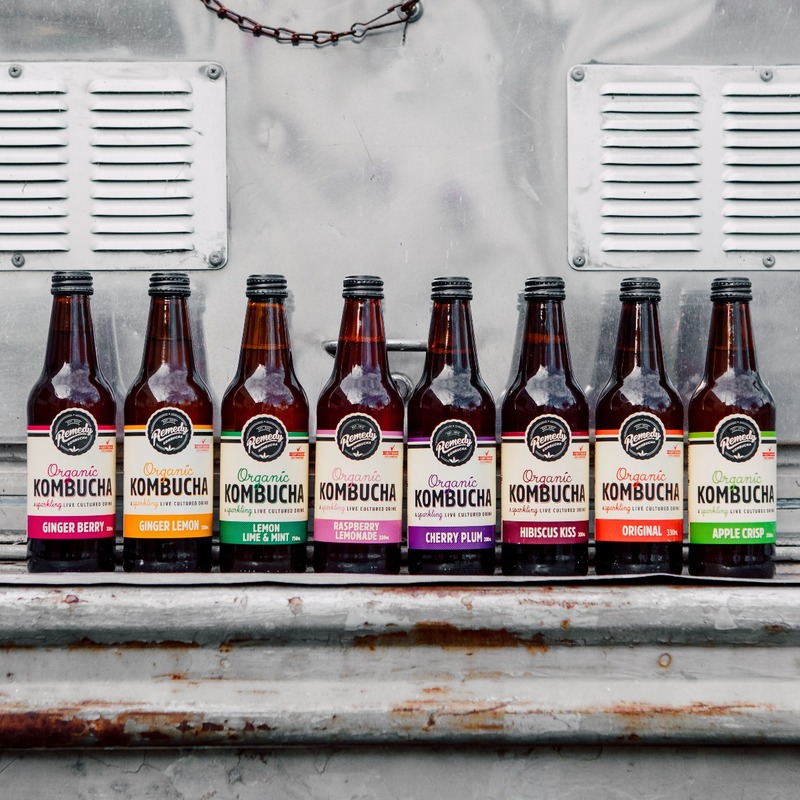 We here at Remedy have done the hard yards to gain the deepest possible understanding of the golden liquid goodness that is kombucha better than anyone. And we’re here to set the record straight. That’s right. We’re going to drop some truth bombs on ya. Goes without saying, the team at Remedy LOVE kombucha. 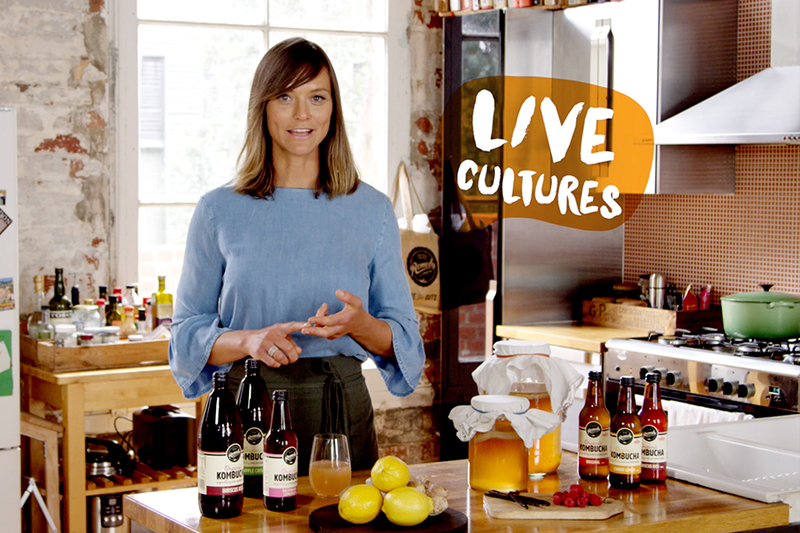 To help spread the love, we created a little kombucha school video series to give everyone else the lowdown on what's to love about it! 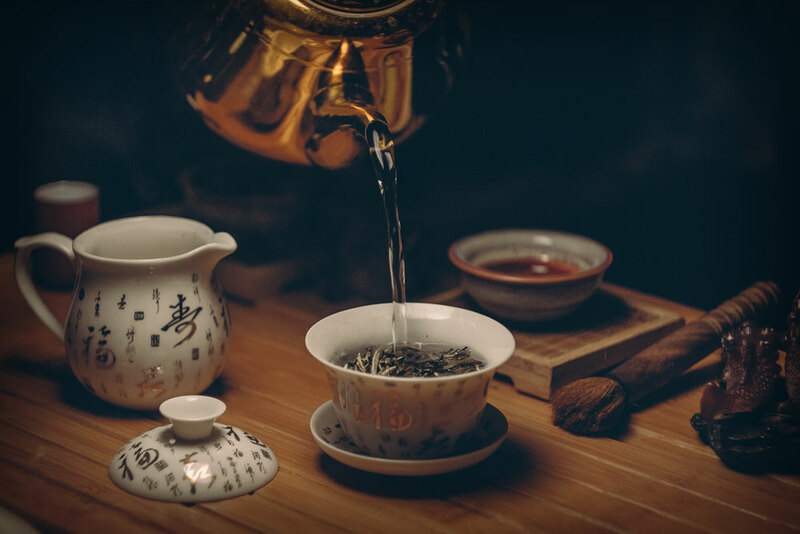 While kombucha as a drink has been around for thousands of years, it is still a relatively mysterious and unknown drink to many people. They turn to the good ol' google machine to find out more and come away either confused or misinformed. Luckily, you've come to the right place. Team Remedy is here to cut through the fake news and dispel the myths about kombucha! 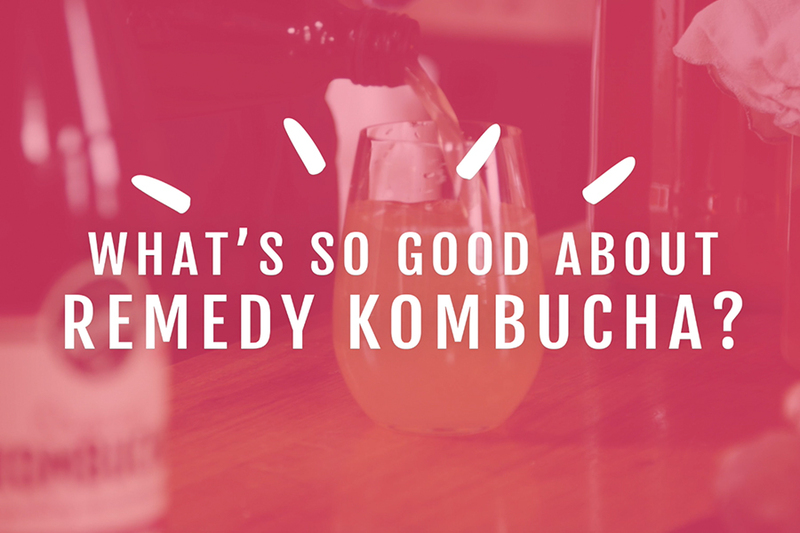 We recently read a stat that blew our kombucha-loving minds. 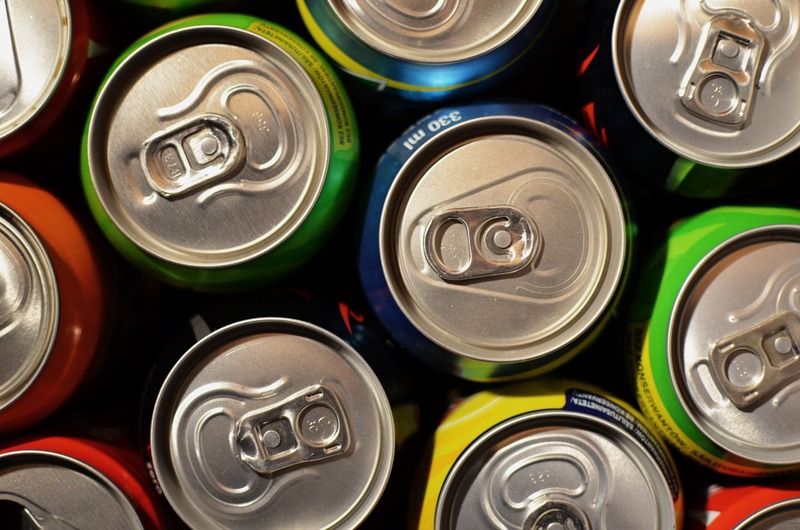 It wasn’t so much that Australians are consuming too much sugar. We knew that. In fact, it’s part of why we are so damn proud to offer an alternative that’s not only tasty and naturally free from sugar, but also genuinely good for you. 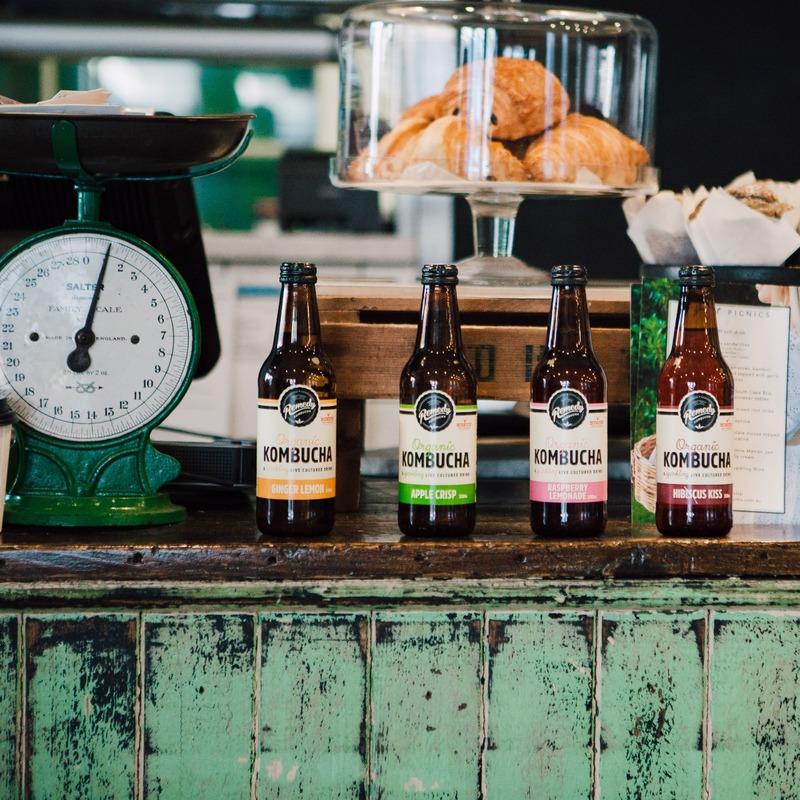 What does Remedy Kombucha taste like? 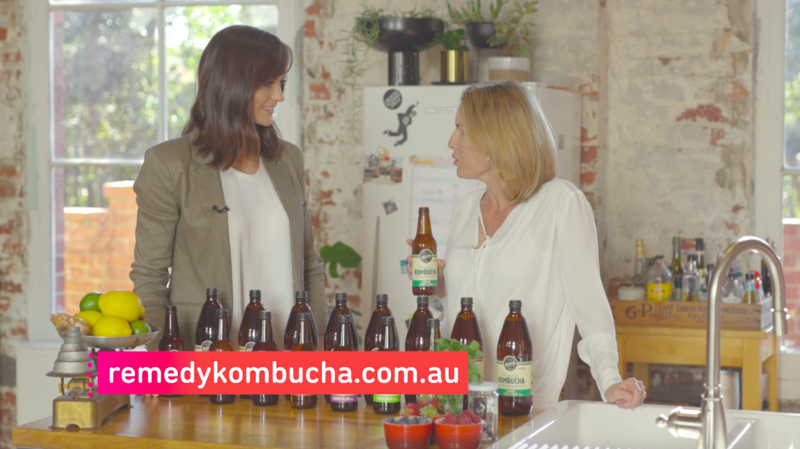 One of the first questions Team Remedy is often asked by someone who's never tried kombucha before is: "what does it taste like?". We get it. Trying anything new can be a little daunting. You want to know what you're in for. How much kombucha should I drink? And how often? 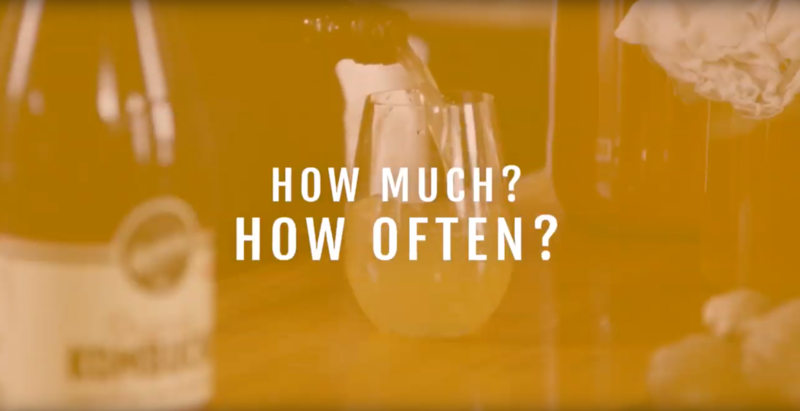 Do you ever wonder, "How much kombucha should I drink?" and "How often should I drink kombucha to get the best results?" OR "HAAALLLP! I'm addicted! Can you drink too much!?" Remedy Nutritionist, Jacqueline Alwill is here to give you the answers you need. The term 'superfood' gets bandied about pretty liberally these days. We totally get it if your first inclination to any mention of superfood is the eye rolling emoji. BUUUUUUT... we feel it is our duty to stand up for one little humble Aussie battler that is really truly madly deeply deserving of the term: the native Kakadu plum. It's no coincidence that this humble little fruit is one of the stars of our fancy-pants new flavour, Cherry Plum. Not only does it taste great, but it's also super good for you! Now, let's first establish that Kakadu plum probably doesn't fit what you imagine a plum to look like. For starters, it's green. Some say the it looks and tastes more like an English gooseberry. It tastes a little more tart, and it smells a bit like stewed apples and pears, with some citrusy, musky notes thrown in too. Kakadu plum contains the highest recorded levels of Vitamin C of any fruit in the WORLD. Seriously. We're talking 100 times the Vitamin C content found in an orange! Kakadu plums are 5.2 times more potent in their antioxidant capacity the blueberry. The world is finally waking up to what indigenous Australians have known forever, which is that the kakadu plum has antifungal and antiviral properties. Kakadu plum is an excellent source of iron and Vitamin E, good news for our vego friends who are sick of being asked "but how do you get your iron?" Kakadu plum contains 110 micrograms of folate per 100 gram – the same amount found in broccoli. Pretty amazing list there, huh? If you're still sceptical, perhaps it would help to know that this ain't no fad. Hayley explains that Indigenous Australians have been all over Kakadu plum for a long, looooong time. 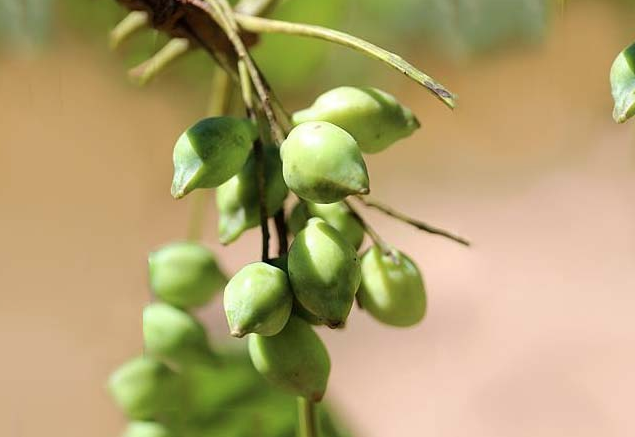 "Considered a gift of the Dreamtime, the Kakadu Plum has been an important food and medicine in Northern Australia for millennia" says Hayley. "From March to June, the local people harvest and consume this energising, thirst-quenching fruit. Throughout the rest of the year, the tree sap is consumed to treat joint inflammation, whilst the bark is applied to the body to treat burns, rashes and infections." 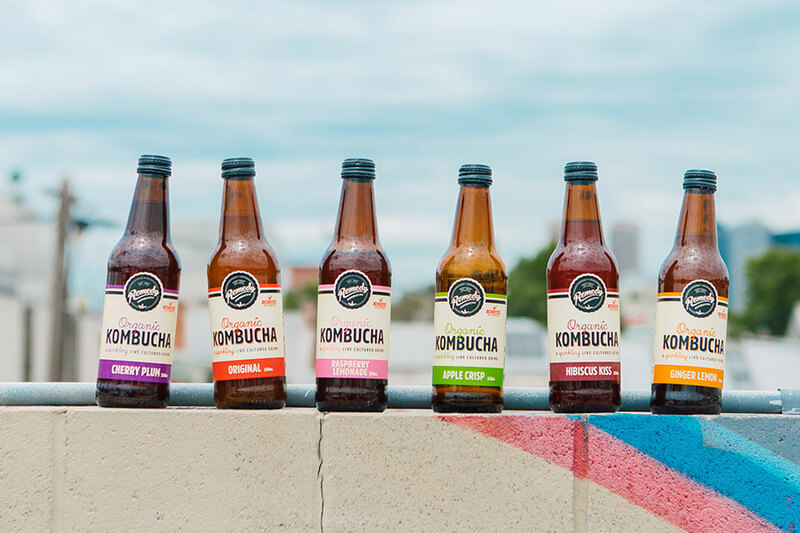 Yeah, but what even IS kombucha? We’ve all been there. That awkward feeling when everyone else is all over something and you have absolutely no idea what they are on about. The latest Netflix true crime doco. That festival in the middle of nowhere. The hippest place to get avocado on toast. It's too late to ask. Or you can't be bothered. But you really want to know. Which is why we are here with the definitive guide to the question: what on earth IS kombucha? Where does kombucha come from? What's its story? Well, we know it's been around for thousands of years, but here's the thing with those old pre-technology, pre-globalisation days. No one really knows. But there are a few theories that make sense. 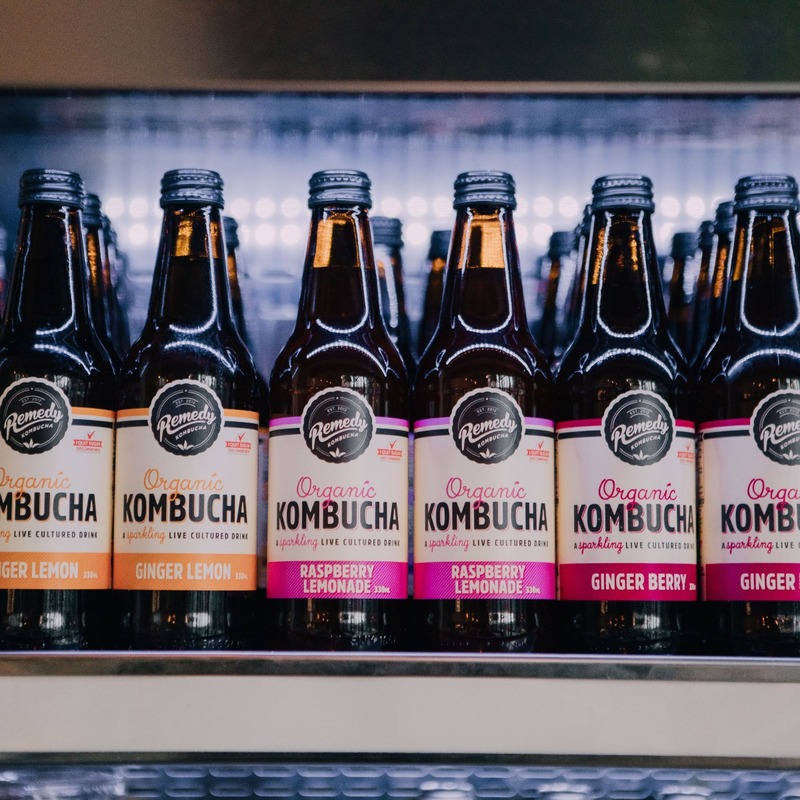 Are you a full-blown stage five kombucha addict ready to take things to the next level? Or just have the fermenting bug (pun intended)? 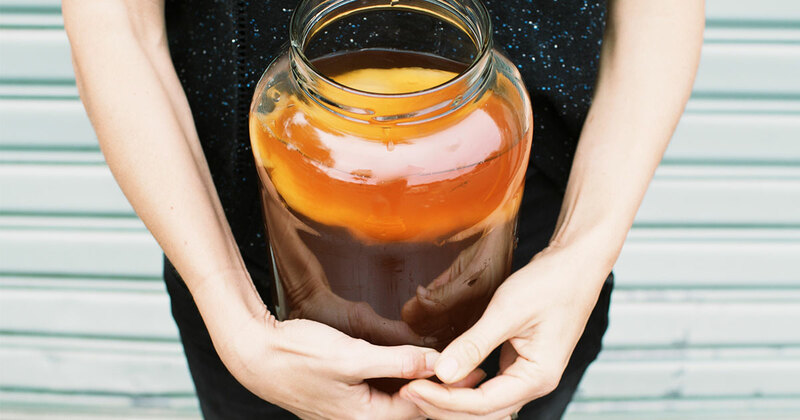 Either way, we're here to show you just how easy it is to make your own kombucha at home. It’s how Remedy started, after all! That’s right, our founders Sarah and Emmet started out making kombucha for themselves and their young family on their very own kitchen bench.